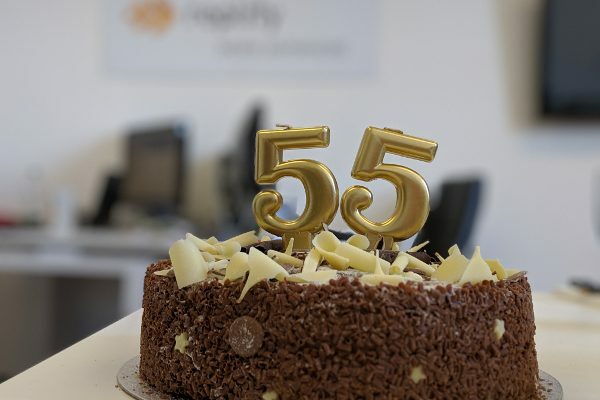 Replify are happy to announce a new major software release, 5.0.0. For details on what we have included, please review the release notes which are available on request. 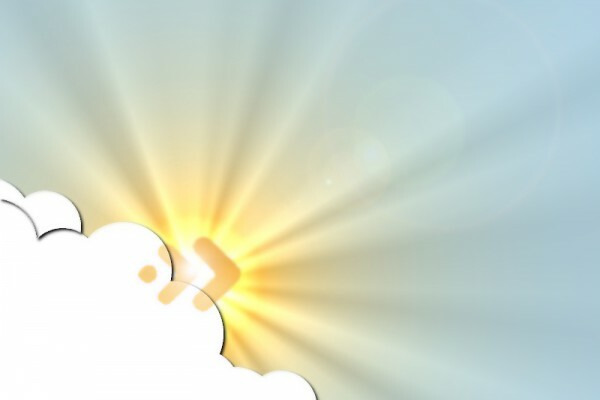 Replify are happy to announce a new software release, 4.5.2. This release is a maintenance version. For details on what we have included, please review the release notes which are available online. Replify are happy to announce a new software release - 4.5. 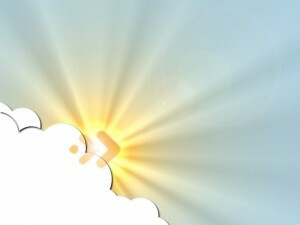 This release has over 200 new features, enhancements and bug fixes. Replify’s New Website & Maintenance Release Announced! 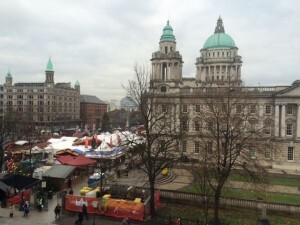 Its that time of year again, when the Christmas market comes to Belfast when everything is overpriced. At Replify, we are doing just the opposite! We are launching a new lower cost product shortly.